This is a fun course that teaches you the basics required to bath and groom common dog breeds. You will cover health and safety, bathing, grooming set up and techniques to groom your dog for health, comfort and appearance. This course is mainly aimed at pet owners who would like to learn how to groom their own pet dogs. 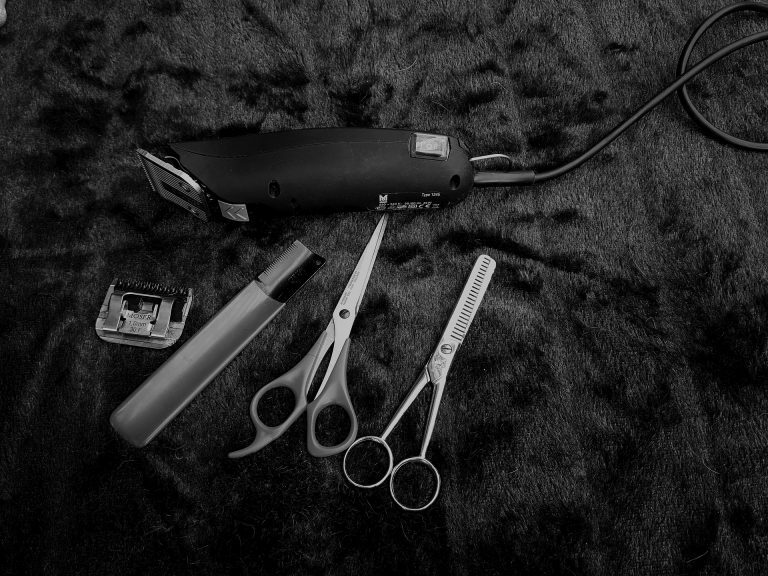 The course is taught by a highly qualified and experienced dog groomer. It is delivered in a very practical way, using our specialist facilities. Be prepared to get wet! Comfy, enclosed shoes are essential. There are no formal entry requirements for the course. Please book via the Online Shop link below.